Many people experience financial difficulties at some point throughout their lives. It’s during these times that you must do everything you can to minimize the potential damage to and monitor your credit score. Having a bad credit score can affect every part of your life, both financially and mentally. Thankfully, there are ways to improve your score. When funds become tight, you need to focus on paying the most important bills on time. The good news is that while there are some things that are not in your best interest to reduce such as your homeowners or renters apartment insurance, there are many other monthly expenses that you can. For instance, cable is a luxury, and when you’re short on money going to basic service for a few months can free up $50 to $100, or even more each month depending on your current plan. The money you save you can use to pay down other debt. Credit cards serve a purpose, giving you access to money when you need it. They are handy to have especially when you encounter an unexpected expense like a car or home repair. However, if you misuse them and run the balances to their limit they can actually do more harm than good. And, if you pay them late the company will impose a late fee and possibly raise the interest rate too. Even a few bad marks on your credit report can take a good score down to a low one rather quickly. 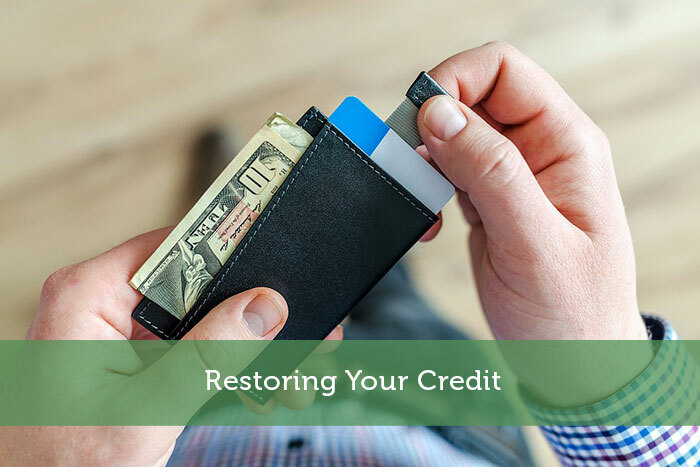 Luckily, you can increase your credit score by focusing your efforts on reducing the balances to less than half of what they are currently and making the payments on time. You work hard throughout the week and want to enjoy your weekends by getting out of the house and doing fun things. The good news is that you can still plan fun activities for you and your family without the need for shelling out a lot of cash. Take a nature hike or a bike ride, visit the local museums, spend the day at the beach or cheer on the local baseball team. Instead of meeting friends out, take one weekend a month and host a party. You need things like food, clothing and essentials. However, if you don’t shop smart you can end up paying more than you need to. When it comes to food shopping you should take advantage of the sales and always use coupons. Before heading out to the supermarket make a list of items you need for the week and then stick to the list. If you have several grocery stores in your neighborhood check their flyers to see who has the items you need at the best price. The money you save you can apply to your debt to pay it down faster. Getting into debt is not uncommon. If you reduce your spending, shop smart and cut back on monthly bills where you can, you’ll free up money that you can then use to reduce your debt and restore your credit score to a good standing.